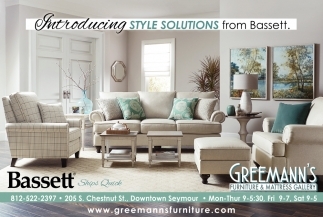 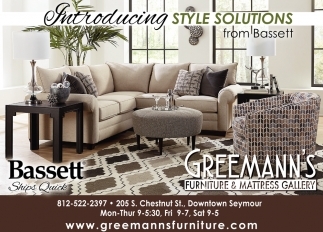 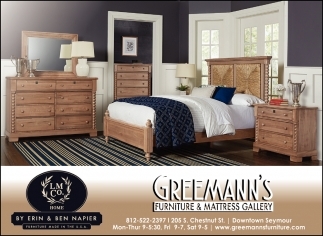 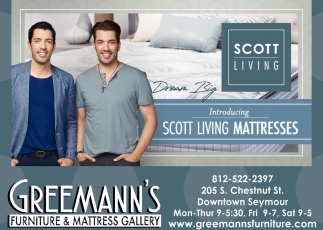 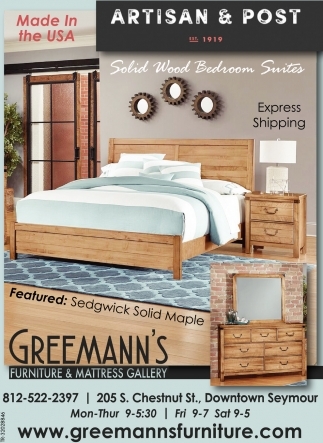 Introducing Style Solutions From Bassett. 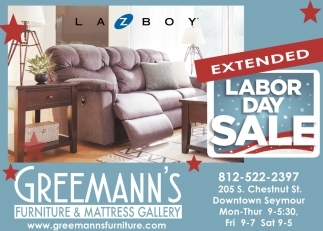 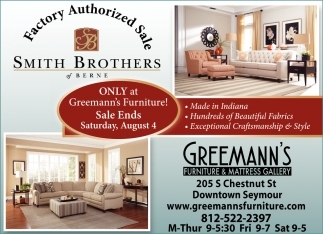 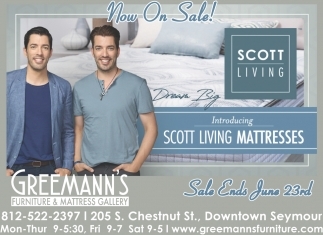 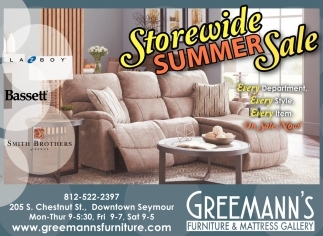 Limited Time Factory Authorized Sale! 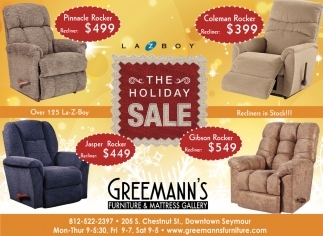 Black Friday Deals Continue All Month! 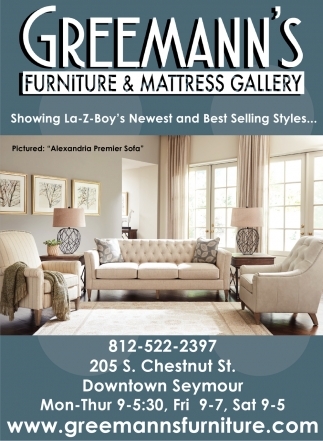 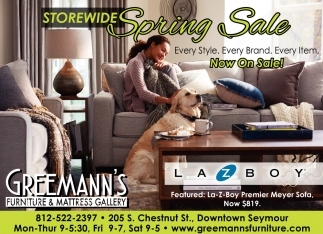 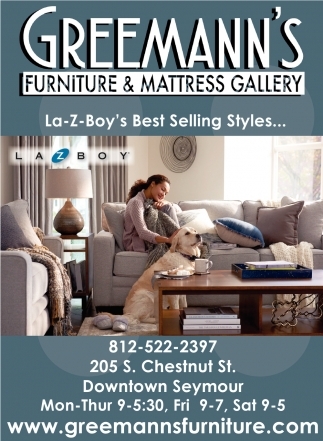 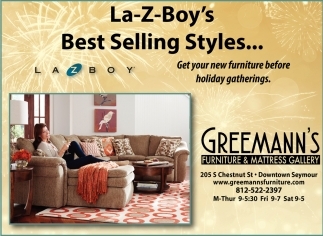 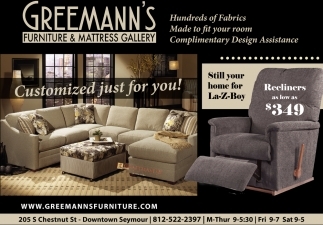 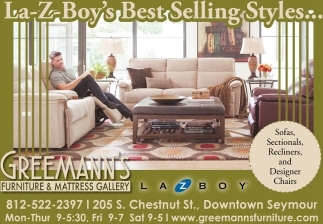 Showing La-Z-Boy's Newest And Best Selling Styles.. 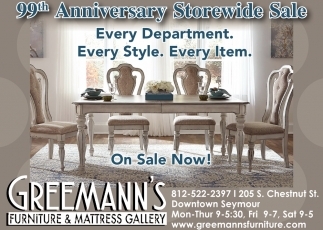 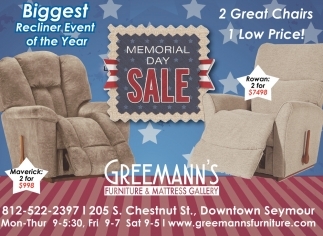 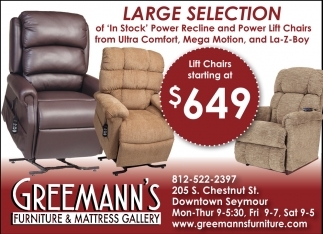 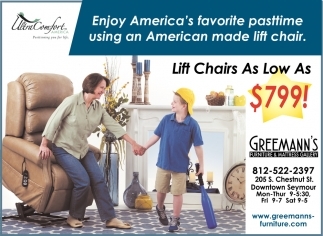 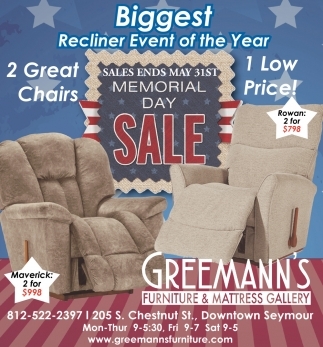 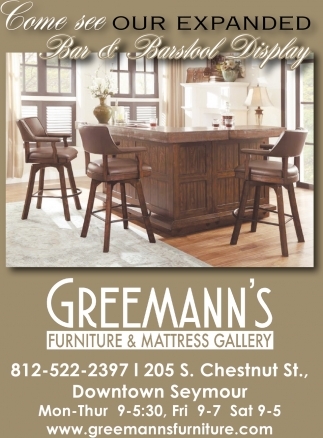 Lift Chairs As Low As $799!